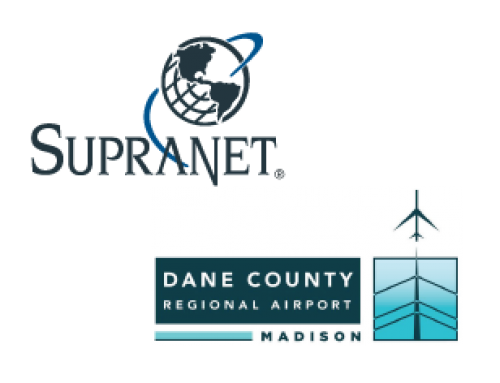 In alignment with our core value of Responsible Success and in support of the arts in Madison, SupraNet is proud to sponsor the Broadway series Les Misérables from April 3-8, 2018 at the Overture Center for the Arts. 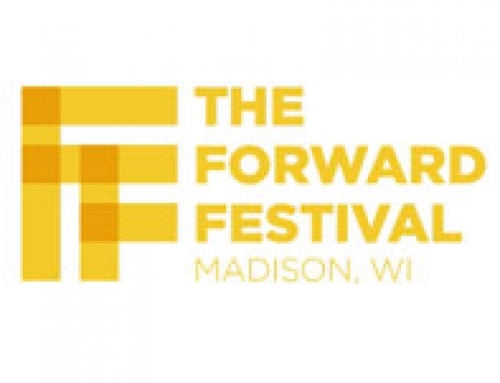 SupraNet has been a long-standing supporter of preforming arts in Madison, and greatly values our long-standing partnership with the Overture Center for the Arts. 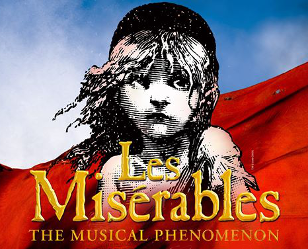 For more information about this show and other upcoming events, visit http://www.overture.org/events/les-miserables.